Dead Time is one of those books that's difficult for me to summarize simply because there are essentially two plots going on at once. For the most part, you have Rose, the main character, witnessing the murder of a boy from her school and she wants to discover who did it--which is actually much more complicated than how I've explained it although it might not seem so at first. On the other hand, you have Rose's mother and Joshua's father who have been missing for years; Rose believes that they're dead and Joshua refuses to stop searching for them. 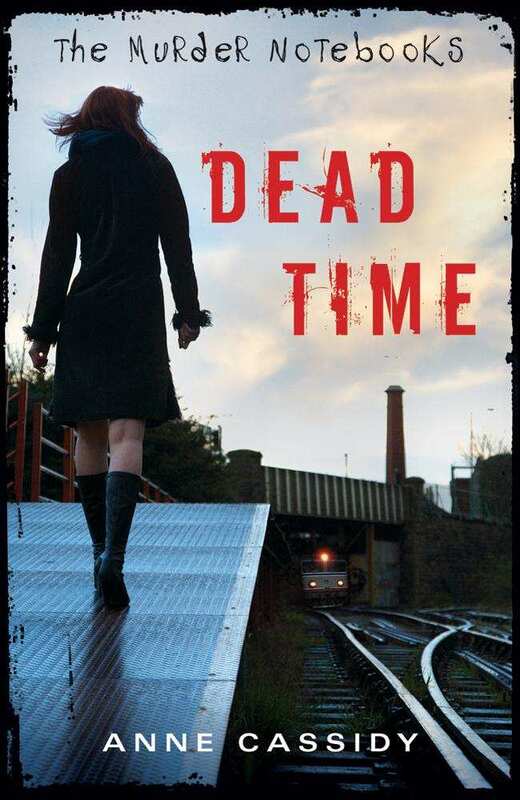 I think my biggest problem with Dead Time was the fact that it really felt like the overall plot (for the books) didn't really seem like it fit with the plot of Dead Time as seamlessly as I would've liked--it felt like it jumped back and forth. The other problem that I had with Dead Time was how much Rose seemed to idolize and blindly follow Joshua around. I should probably explain who everyone is though, yes? Rose is our main character, her mother was dating Joshua's father when they went missing and as a result, Rose now lives with her grandmother--who does have Rose's best interests at heart, even if she doesn't show it. She's also a bit of a Nancy Drew and she definitely isn't someone who follows all the rules. Then there's Joshua, whose father was dating Rose's mother and in Rose's eyes, he's the only real family that she has. It's not that he's a bad guy, it's just that he's extremely stubborn. I'd talk about Skeggsie, but you'll see enough of him in Dead Time--and besides, telling you about him would technically mean spoilers. So would I recommend Dead Time to you? Well, that's a bit difficult to say. Yes, if you're intrigued by the plot--because I will always encourage you to form your own opinions--but other than that, if you're unsure, maybe it'd be best to borrow this one from the library.